So many artists have touched my life, but Sleeping At Last is the one who feels like mine. I return to him in every season and in every mood. His songs have accompanied me at work, on walks, while writing my first screenplay, and during many a near-panic attack. His instrumental song, “Fear,” was the soundtrack for my nervy drive to a GRE testing center. During the August 2017 total solar eclipse, I watched from a blanket in downtown Nashville while listening to his piece composed to the length of totality. I never had an answer to the question, “What’s your favorite song?” But then I heard “Venus” and crumbled. It entered my life at the height of my spiritual deconstruction, when I was struggling to figure out my faith but feeling like I was losing it. If my journey were a song, “Venus” would be it. 'til you pulled me into focus. To me, “Venus” speaks of searching for God, only to discover that God is always the one who finds us first. The song marks a turning point in my life when I could finally rest without fear, knowing God was eager to close the distance. Ryan O’Neal, the man behind the music, also feels special to me because I closely relate to his creative approach. He tends to launch projects based on a particular theme he wants to explore, whereas other creatives I know have multiple ideas build up before they are able to tease apart the theme. I’ve always had to start with a theme as well. And the affection with which he talks about his home studio… all I want is that cozy artist’s life! It’s presumptuous to say but I secretly hope my creative career takes off so I can reach the point where I can linger with him and his family over a weekday dinner. Sleeping At Last has two ongoing series. 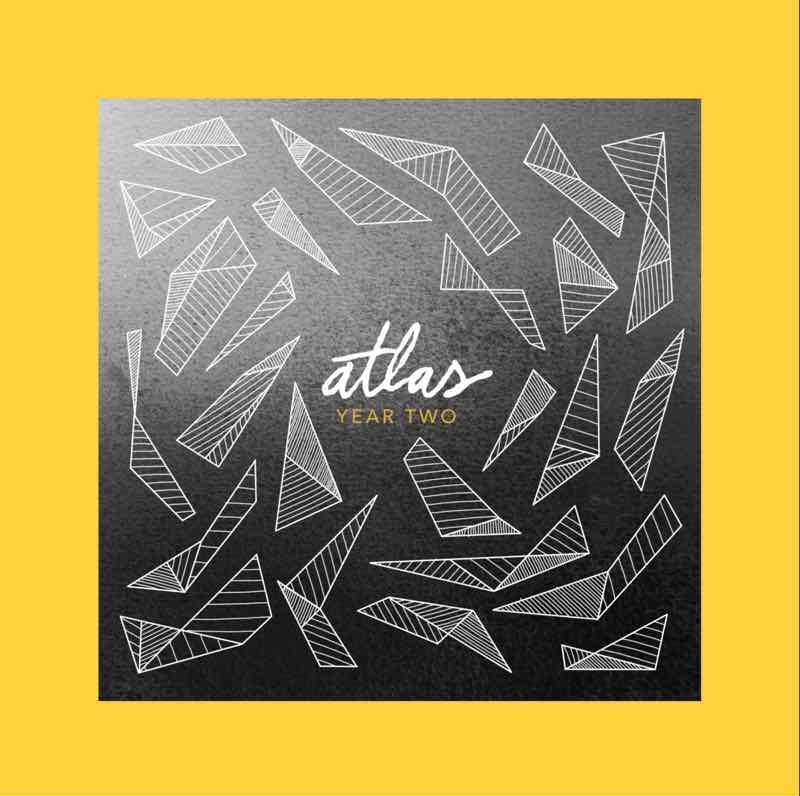 First, he is writing a song for each of the nine enneagram personality types as part of his ongoing project, Atlas: Year Two. He also releases surprise songs for his Astronomy series highlighting significant astronomical events. The Sleeping At Last podcast is where he shares the behind-the-scenes of his music, showing just how much care he puts into every detail.